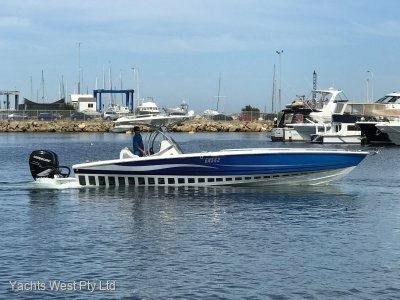 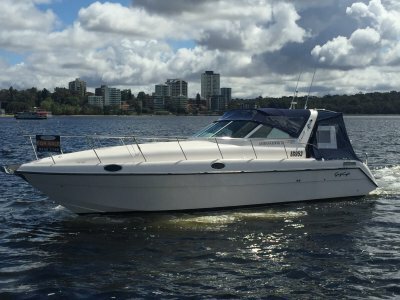 AUSTRALIAS Most Popular Manufactured Sports Cruiser, Great Family Boat with Two Double Beds These Boats offer such a Spacious Entertaining Area. 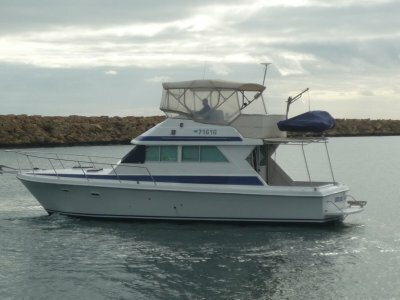 The Below Cabin Area is CLIMATE Controlled AIRCOND, a GENERATOR for all your 240volt needs, ELECTRIC BBQ, , A Fully Equiped Galley with Microwave and Cook top, Fully Enclosed Bathroom with Shower and Toilet, Tv and Dvd, and Off corse a Clarion Stereo. 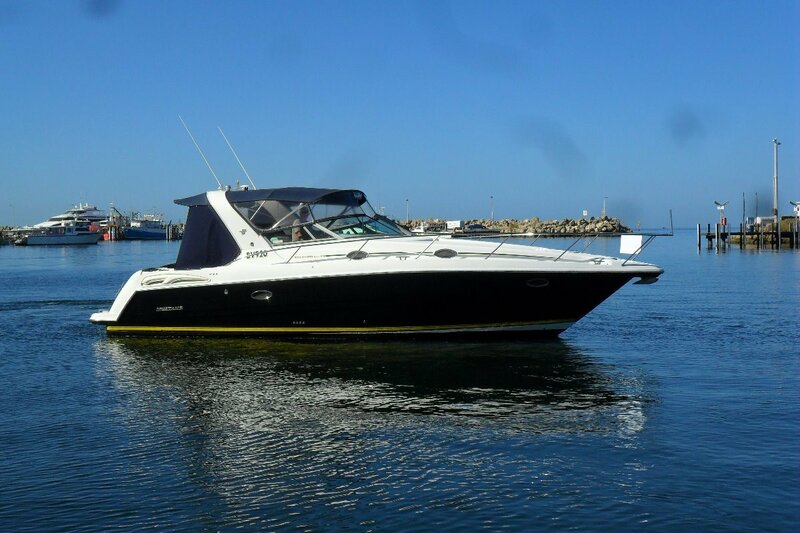 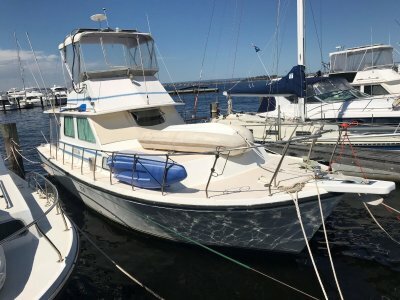 The Mustang 38 is such a Fantastic Boat to get the Familiy and Freinds Out On the Water.